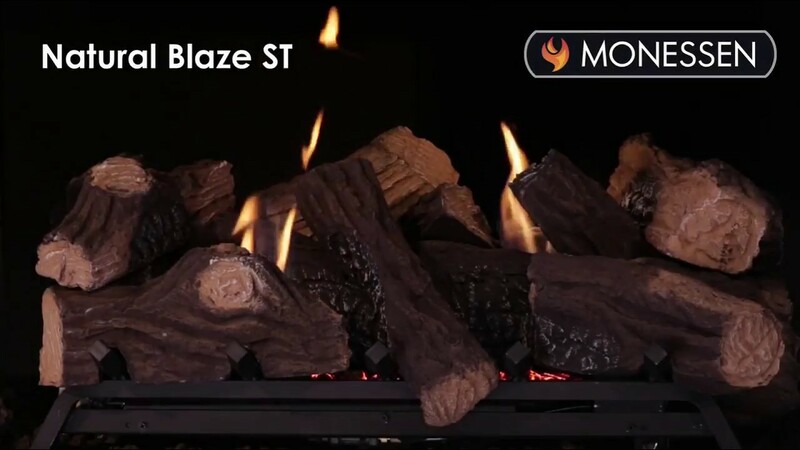 A Natural Blaze burner is included standard for realistic flame viewing from a wide range of angles. 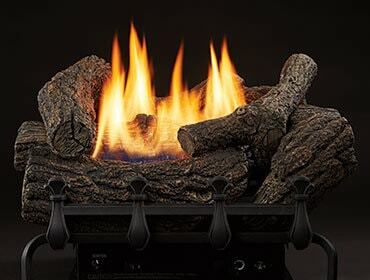 For see-thru fireplaces, this log set has a unique design on both sides for a truly authentic stack, no matter how you look at it. 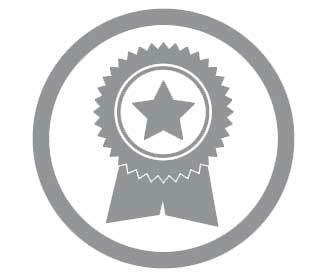 Adjusts from 28" – 48" to best cover your fireplace. For use with masonry fireplace installations. 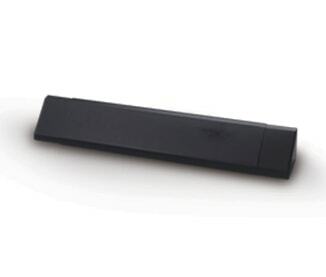 Remote controls are available in simple on/off and thermostat models. 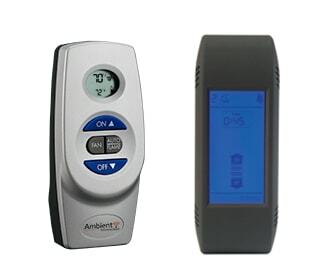 Thermostat remote systems allow you to control your desired room temperature. All remotes include safety features like child lockout mode and safety shutdown. Variability in monitor resolutions on digital devices such as computers, laptops, notebooks, or mobile phones may alter the color of our log sets from actual appearance. The best way to view our logs is in your dealer's showroom. 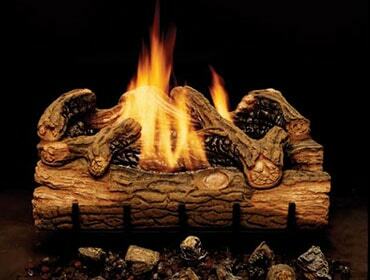 We strongly encourage you to visit your local dealer when choosing the right log set for your space.